Guide students as they learn to lead their best lives. 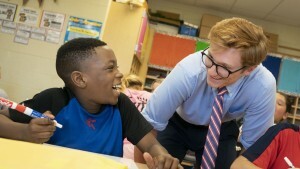 Dedicated and highly competent teachers are always in demand. 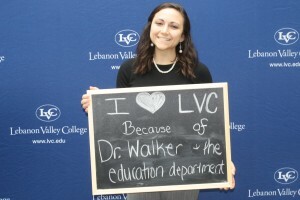 The teacher education programs at LVC will prepare you well for the competitive job market in the teaching profession. You can become certified in early childhood education, special education, biology, chemistry, citizenship education, English, French, German, mathematics, music education, physics, social studies, or Spanish. Our faculty keep current with research and best practices through membership and leadership in state and national organizations, including the Council for Exceptional Children, The National Association for the Education of Young Children, the International Reading Association, and the Pennsylvania Association of College Teacher Educators, to name a few. They'll teach you to put educational theory into practice using the latest teaching methodologies and technology. 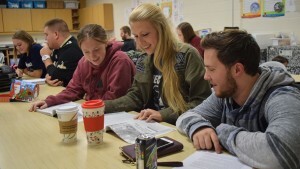 Our programs are designed to meet all content requirements mandated by the Pennsylvania Department of Education, while providing majors more than 200 hours of field experiences before their student teaching semester. Designing units of study for the AACA Museum, presenting at Inquiry and other conferences, and writing a research article for PAMLE are a few of the things that employers said made my résumé stand out from other applicants. 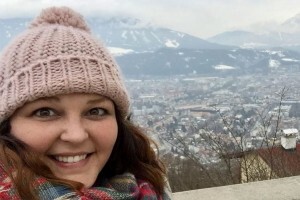 Teaching abroad “Bug” takes education grad to Vienna to work with students with learning differences. 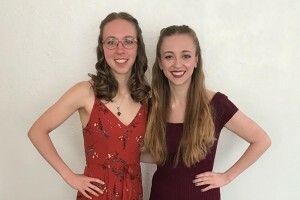 Lauren Sigmon turned her fear and anger over national tragedies into positive action here in the LVC community.